Fueled by the buyer expectations set by the on-demand economy, there has been a massive increase in adoption of B2B eCommerce among manufacturers and distributors. When rolling out an online ordering solution, success is determined by the right upfront preparation. 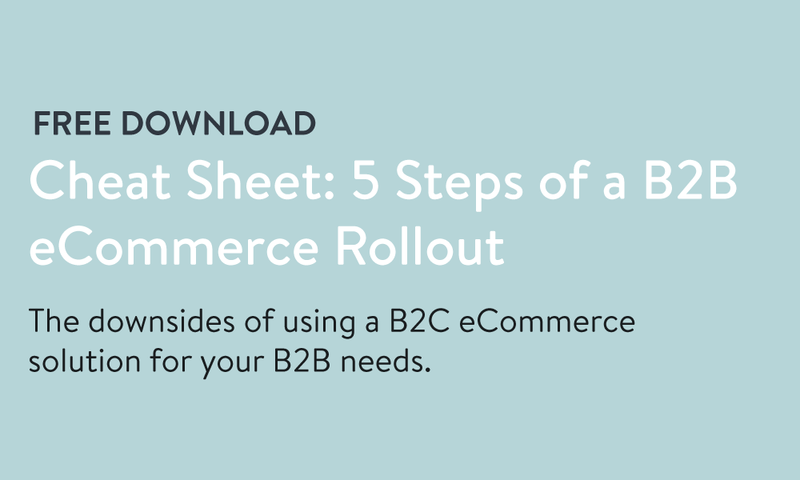 From deciding on your project team to measuring the success of your portal after you’re up and running, this one-page cheat sheet lists the 5 steps you should complete for a successful B2B eCommerce implementation. The four members of your project team and the product and customer data you’ll need to get up and running. 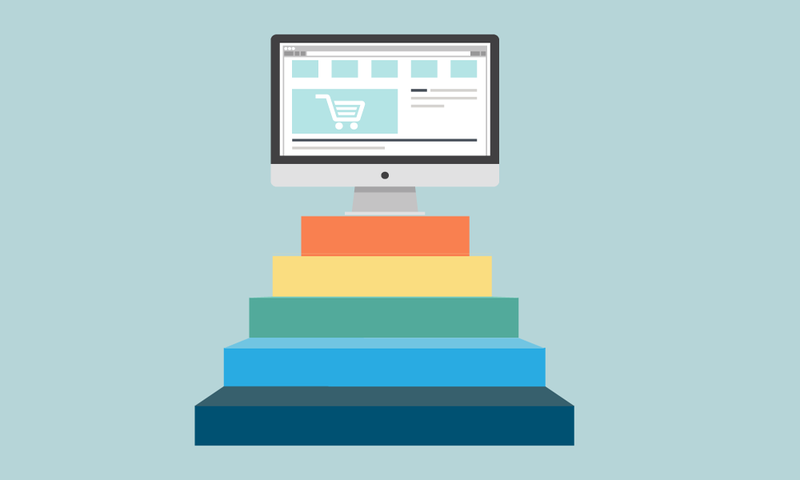 Specific marketing tactics to drive awareness and usage of your portal. The metrics you should be tracking to determine your portal’s performance.